Nokia has already used Mobile World Congress to show off a heap of new phones but now word is out that the best is yet to come. Nokia is expected to release two new flagship phones each featuring the top end Qualcomm Snapdragon 835 processor, later this year. According to Ubergizmo’s Chinese sources, the company behind Nokia, HMD Global, has lined up the latest Snapdragon 835 processors for its new phones. The sources also claim the phones will feature dual-cameras on the rear. This will likely have some pretty cool features as the processing power is there to really try out new features. The Qualcomm Snapdragon 835 is the same processor powering the latest Samsung Galaxy S8, allegedly. Other specs are yet to be revealed. Nokia has already revealed new phones in the Nokia 6 and, a classic favourite, the re-imagined Nokia 3310. 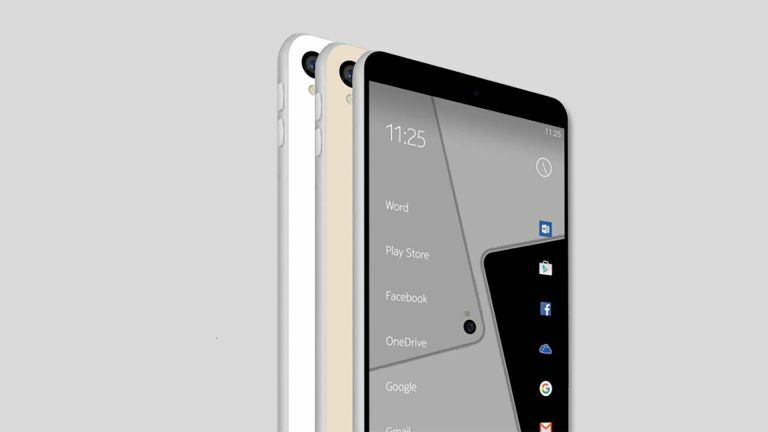 Nokia has aimed its handsets at the more affordable end of the market but with rumours of the Nokia P1 getting stronger we’re expecting the flagship to get unveiled soon.